Christmas is but a month away and you have likely already got a budget in place and/or have started making purchases for food and gifts. The last thing you want to see in January is a credit card bill which is going to knock you back due to the amount you have unknowingly spent, so it is best to have a budget in mind or even a separate savings account specially for Christmas. If you have already got a budget in place, great! But how can it go further? If you have not yet got a budget, do not worry – it is not too late to do so. 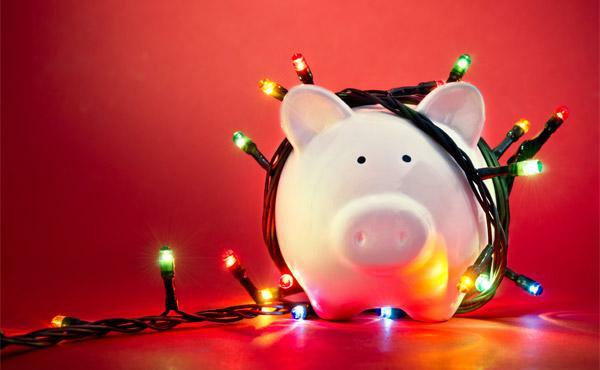 Here are some tips to help you financially survive the Christmas period of mass consumerism. 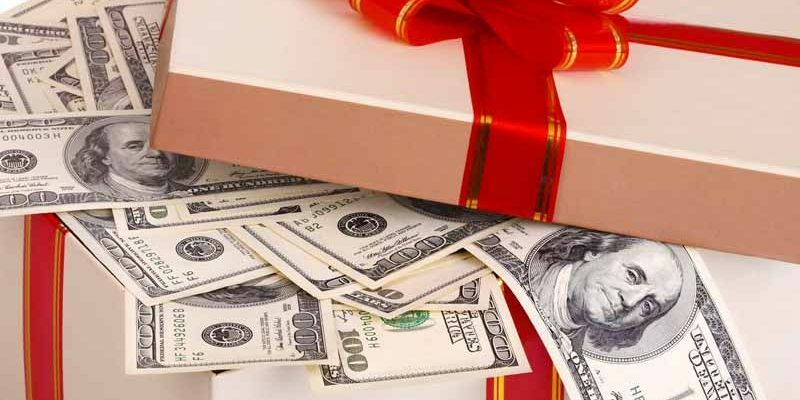 One thing to keep in mind is that you should aim to avoid using payday loans to help fund Christmas as this can cause some serious debt problems. If you have not already got a budget in mind, you should consider doing so in setting a spending limit. 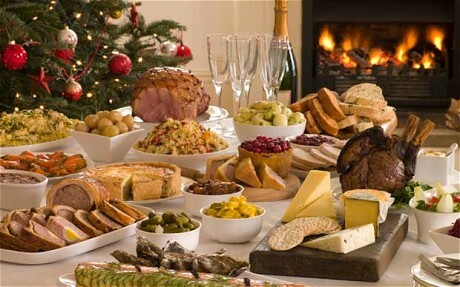 This includes everything from travel, gifts, food and activities around the Christmas period. If it makes it easier for you, you can split the spending limits into these sections and consider putting them on a spreadsheet to keep up with the spending as you go along. If not, you can just set a spending budget for everything all in one go. Having this in place will really help you to not go overboard and end up with a crippling credit card bill come January. Black Friday and Cyber Monday are trends that have come to the UK from across the pond in the last few years. Up until maybe the last year or so, Black Friday only lasted for one day, as did Cyber Monday. Now, you can expect to find deals pretty much all week leading up to and after Black Friday and Cyber Monday alike. Therefore, even though both of these have technically passed, there are likely going to be deals still ongoing at the moment. However, please be aware when shopping these deals as a lot of the time they do not reduce them correctly or they only reduce the older models of things like TVs, speakers and other electrical items. An example of what you could call a scam was an online retailer had an item priced at £50 all year round. When it came to black Friday they claimed that the price of the item all along was £60 and the black Friday price was £54 – therefore, you would actually be paying more! 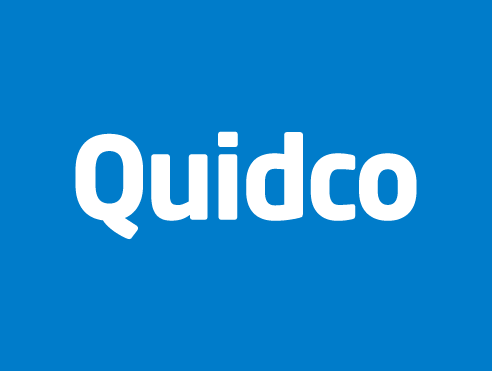 When purchasing online goods, from your food order to any gifts, check if the retailer is listed on cashback sites such as Quidco or TopCashBack. This way you will essentially be making back money on the purchases you were going to make anyway. You would be surprised how much you can rack up in cashback savings if used regularly enough. At Christmas time, you are likely to have a lot of food and we are all guilty of having eyes bigger than our stomachs around this time. A way to make your budget go a lot further is to avoid wasting any food. You will want to gather up your leftovers and put them in the fridge or the freezer to be consumed in the following days, when you are not all so full. This means that you do not have to buy food for a Boxing Day lunch as you can essentially just do a buffet-style round two of Christmas dinner. Furthermore, you can encourage your family not to rip the wrapping paper, but rather unfold it so that you can reuse it the following year. This goes for things like tags and bows as well, avoid throwing these away as they can always be used next year and so on.